Sarah Brightman hopes to launch to the International Space Station (ISS) for a 10 day mission in September 2015. If the launch were to take place as expected she would become the UK’s second astronaut, the first was Helen Sharman GB1MIR on May 18, 1991. Tim Peake KG5BVI is expected to launch in November 2015. She is paying $52 million for the flight considerably more than the $20 million that Iranian-American engineer Anousheh Ansari paid for her mission to the ISS in 2006, highlighting the dramatic escalation in launch charges in recent years. Sarah started her singing career in the 1970’s and had hits such as “I Lost My Heart to a Starship Trooper” and “Love in a UFO”. She is now a classical crossover artist. In 2012 in conjunction with Virgin Galactic, The Brightman STEM Scholarship program (science, technology, engineering, and mathematics) was launched to help young women in the US pursue STEM education across their four year college careers. Her album, “Dreamchaser” was released on January 22, 2013. She said “I don’t think of myself as a dreamer. Rather, I am a dream chaser, I hope that I can encourage others to take inspiration from my journey both to chase down their own dreams and to help fulfill the important UNESCO mandate to promote peace and sustainable development on Earth and from space. I am determined that this journey can reach out to be a force for good, a catalyst for some of the dreams and aims of others that resonate with me.” She intends to become the first professional musician to sing from space. It is not yet known if she will make any amateur radio contacts while on the ISS. In 1991 the first UK astronaut Helen Sharman was issued with a special callsign GB1MIR by the Radiocommunications Division of the Department of Trade and Industry (DTI). She was then able to contact radio amateurs on Earth during her stay on the MIR space station. 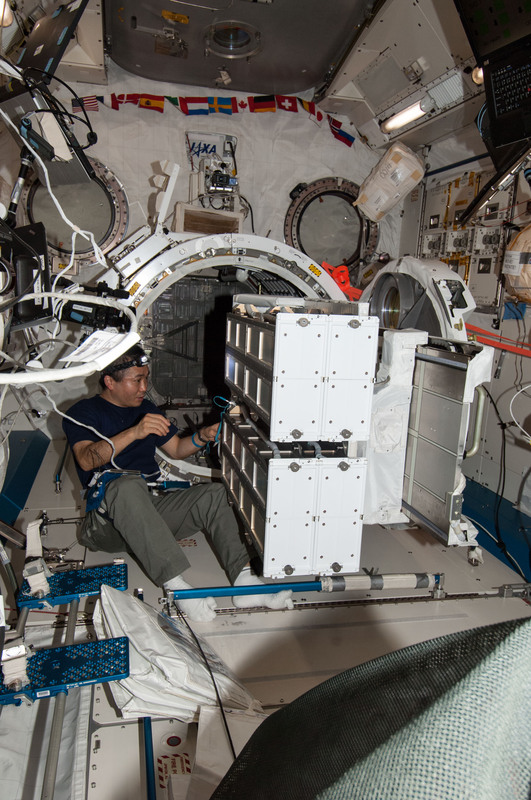 NASA reports that on Thursday, February 20, 2014, International Space Station (ISS) astronaut Koichi Wakata KC5ZTA worked in the Japanese Kibo laboratory to prepare the second batch of NanoRacks CubeSats for their deployment beginning next Tuesday. He opened the inner hatch to the airlock and replaced the empty deployers on the Multipurpose Experiment Platform with loaded deployers. 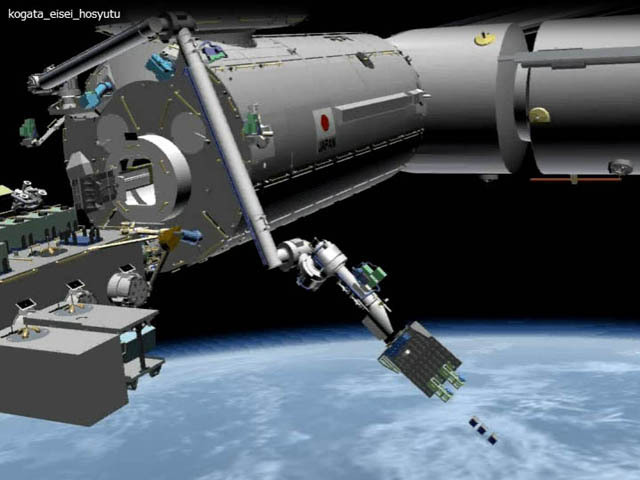 The platform and its deployers will be passed outside through the airlock to the Exposed Facility where Kibo’s robotic arm can grapple the platform and position the nanosatellites for launch. 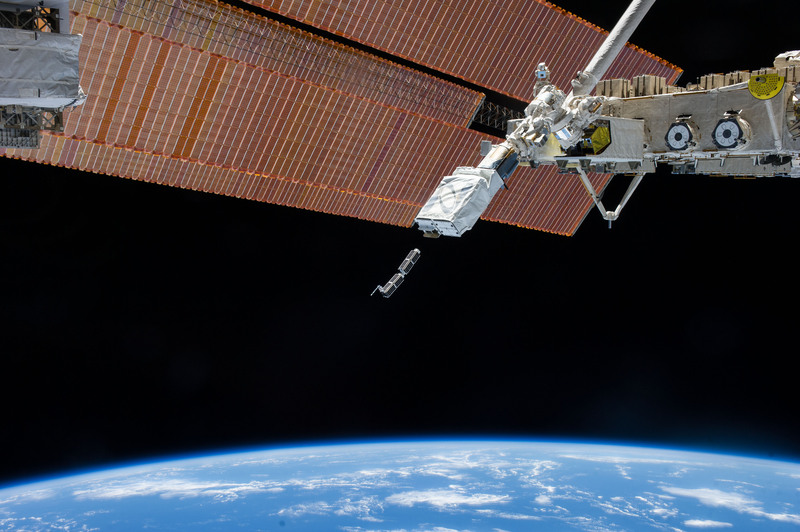 NanoRacks provides customers with CubeSat deployment services through a Space Act Agreement with NASA. The deployment of the 12 commercial Planet Labs CubeSats is expected to take place at 1700 UT on Tuesday, February 25. The four amateur radio CubeSats LituanicaSat-1, LitSat-1, ArduSat-2, UAPSat-1 along with the 915 MHz SkyCube are expected to be deployed on Friday, February 28 at 07:30 UT. Another amateur radio CubeSat the Peruvian Chasqui-1 was sent to the ISS on February 5, 2014. It is understood that Chasqui 1 is scheduled to be hand-deployed during a future Russian Extravehicular Activity (EVA). Earlier this month astronaut Koichi Wakata KC5ZTA successfully deployed the first part of the Flock-1 constellation comprising 16 Dove 3U CubeSats developed by Planet Labs. The remaining 12 Dove CubeSats along with the amateur radio CubeSats LituanicaSat-1, LitSat-1, ArduSat-2, UAPSat-1 and the 915 MHz SkyCube should be deployed in the second batch. The amateur radio CubeSats may be deployed on Friday, February 28 at 0730 UT. 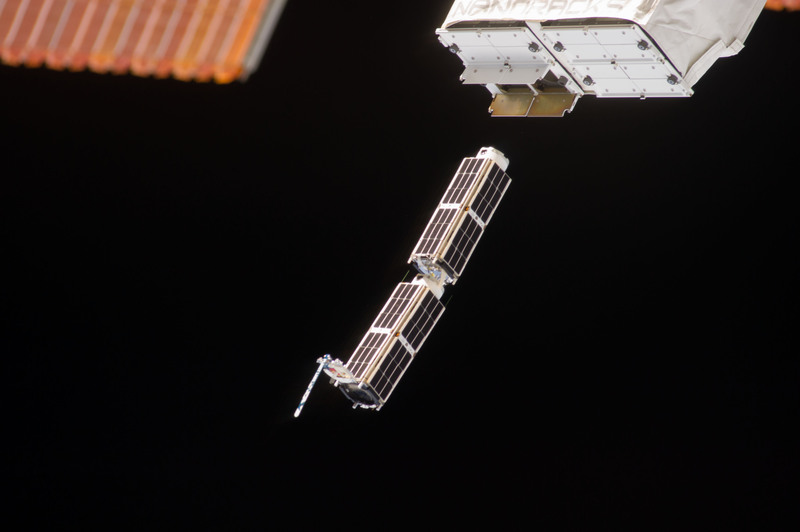 Another amateur radio CubeSat the Peruvian Chasqui 1 was sent to the ISS on February 5, 2014. It is not yet clear if this will also be deployed on Feb. 28. 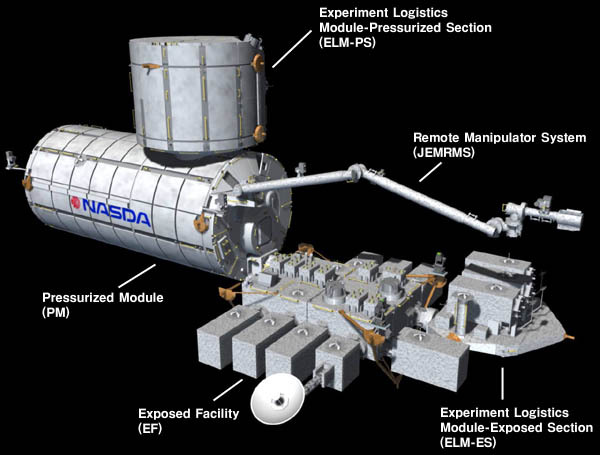 Eight NanoRacks deployers are installed on the Multi-Purpose Experiment Platform (MPEP). 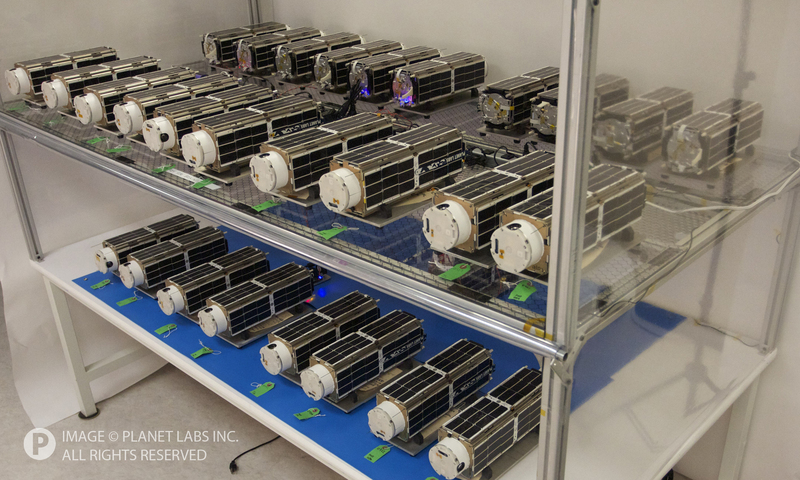 Each deployer has a capacity of 6U and so can hold up to six 1U CubeSats or two 3U CubeSats. They are carried by Japanese Experiment Module-Remote Manipulator System (JEM-RMS). Two 3U CubeSats (6U total) can be deployed every one to two orbits to prevent collisions. 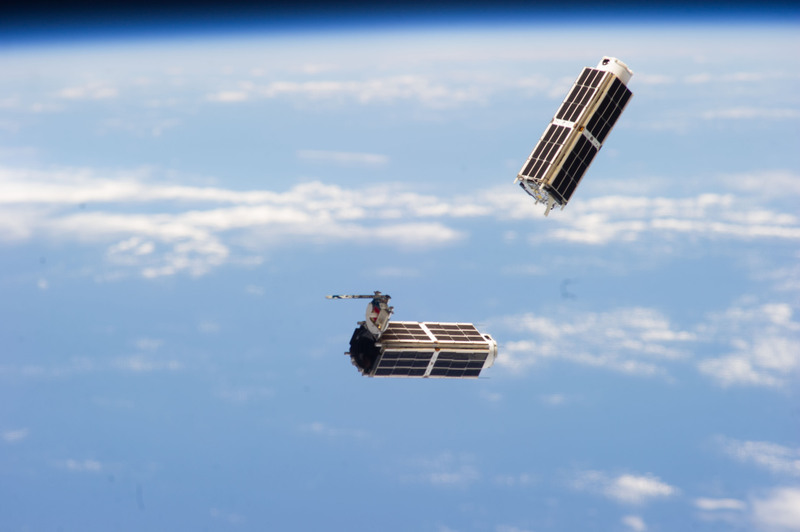 For the first batch of Flock-1 CubeSats about two deployments took place each day. LituanicaSat-1 carries a 145/435 MHz FM transponder while LitSat-1 has a 435/145 MHz linear transponder for SSB/CW communications. Chasqui-1 (Peru) was launched to the space station on February 5, 2014. It is understood that it is scheduled to be hand-deployed during a future Russian Extravehicular Activity (EVA). 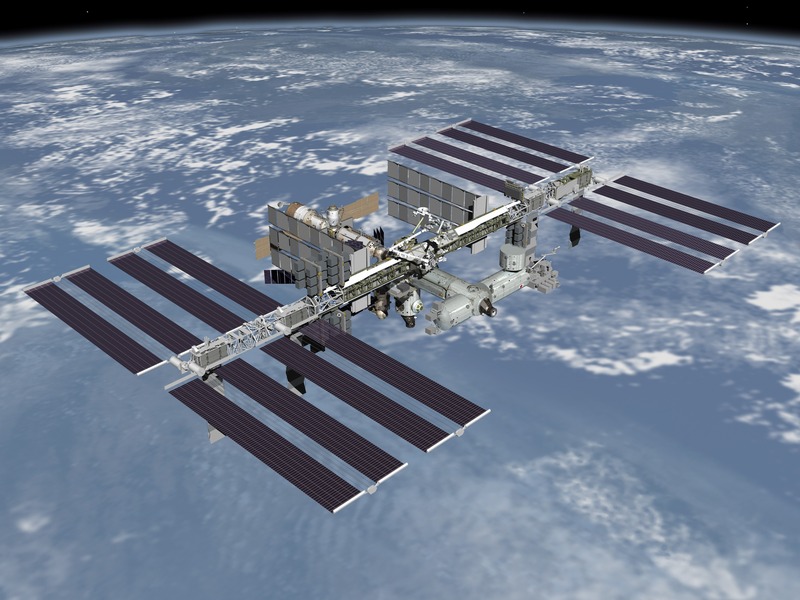 An Amateur Radio on the International Space Station (ARISS) school contact took place at 17:24 UT on Thursday, February 13, 2014. 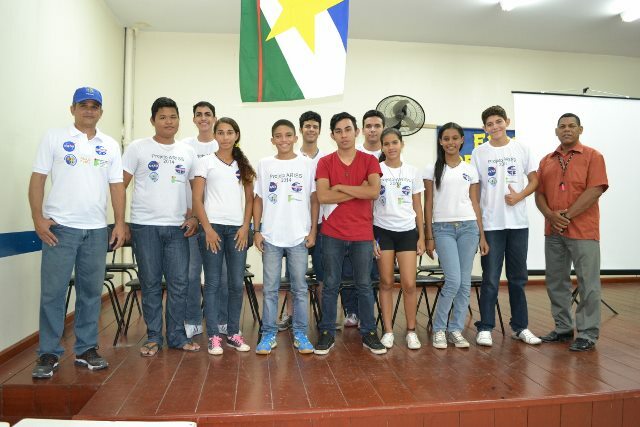 Students at Escola Estadual ‘Gonçalves Dias’, Boa Vista, Brazil, using the station of Paulo PV8DX, were able to talk to astronaut Michael Hopkins KF5LJG who was using the callsign OR4ISS. The contact lasted about 9 minutes and took place in English on 145.800 MHz FM. The school, founded in 1977, works in two shifts, morning and afternoon with a total of 800 students. The school has a specialty program dedicated to Computer Science and related areas – students in this area were directly involved in the ARISS event. These same students were involved in the development of questions and related studies. The school has 70 teachers and 30 administrative support staff. 1. Why did you decide to be an astronaut? 2. 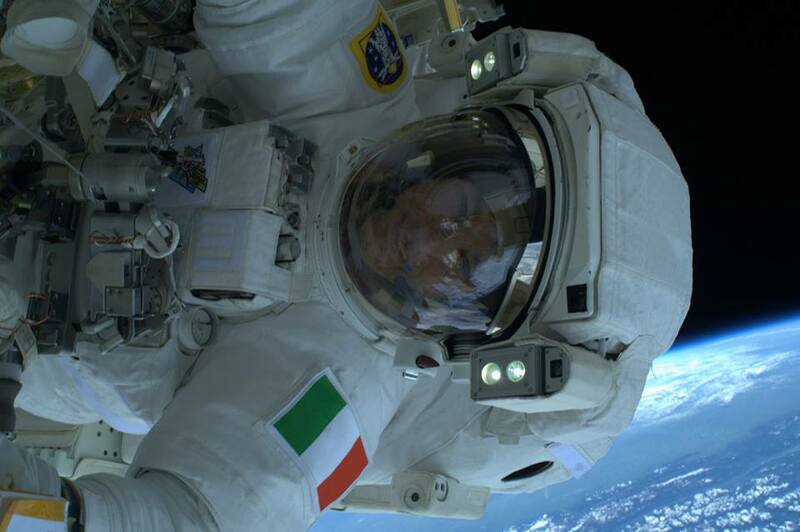 How long can a person live in space? 3. How do you communicate with your family? 4. After the mission, what are the most critical physical and psychological effects on your body and mind? 5. If someone is critically injured on the ISS, what would you do with them? 6. In case of illness, how is aid provided? 7. What kind of research are you doing on the ISS? 8. Do you feel disoriented when you return home? 9. 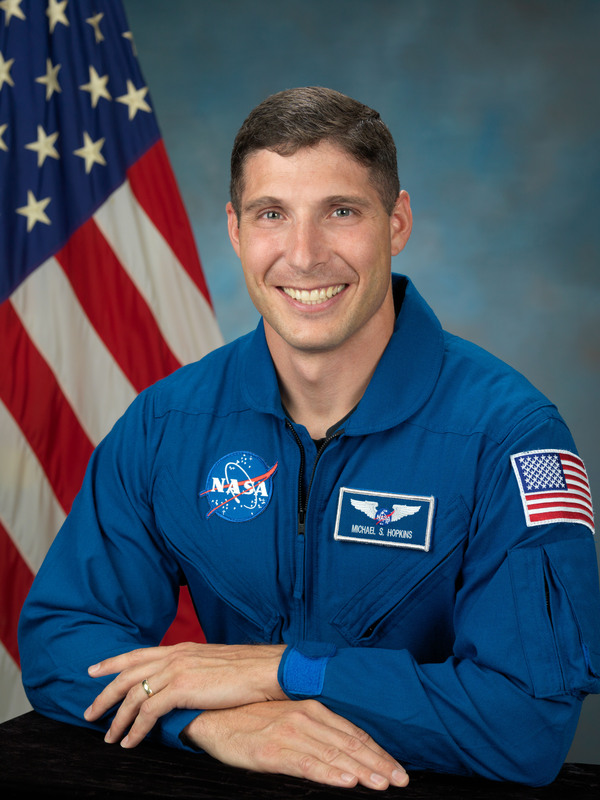 Given the incredible committment to become an astronaut, do you ever doubt your choice? 10. How do you bathe on the ISS? 11. What is the most interesting thing you have seen in Space? 12. Is oxygen recycled continually on the ISS or do supply vehicles bring up new oxygen? 13. What is a typical day like on the ISS? 14. Since there are people from different countries on the ISS, what is the language spoken on the Station and what kind of food do you eat? A recording of part of the contact made by PY2TNA can be heard here https://ukamsat.files.wordpress.com/2014/02/or4iss_via_py2tna_1724ut_13022014.mp3. As announced December 22, 2013 the Ham Video transmitter is onboard the International Space Station (ISS) and stored in the Columbus module. It is slated to be installed February 5, 2014 by Michael Hopkins KF5LJG. Hopkins will also install the camera and the supporting Bogen arm. The Ham Video transmitter will be connected to the ARISS 41 antenna and to the KuPS power supply. The installation procedure comprises a check of the electrical connections. The transmitter will be powered on and will transmit a signal on 2.422 GHz. This check will be very limited in time, just enough to verify that the control LEDs are nominal. Then Ham Video will be powered off, ready for the first Commissioning Step. 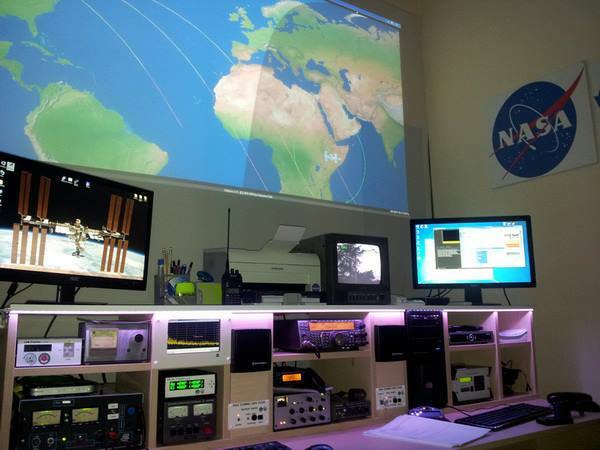 January 23 and 24, Commissioning Simulations were again performed by ESA, in collaboration with ARISS. The ARISS Team, in charge of receiving the signals during the Commissioning, worked with B.USOC, simulating the four scheduled Commissioning Steps. The procedure was an update of the Simulations performed 5-6 September 2013, as reported in HamTV Bulletin #2. ( All HamTV Bulletins are archived at http://www.ariss-eu.org/ ). The four Commissioning steps are scheduled February 8, 15 and 16 and March 5. These dates are still to be confirmed and this depends on the signature of the Flight Rules relative to Ham Video (see HamTV Bulletin #4). Blank Transmissions will start immediately at the conclusion of Commissioning Step 1 and will continue till Commissioning Step 4. This means that the Ham Video transmitter will operate continuously during 25 days. Ham Video will operate with a Canon XF-305 camera, but the camera will be turned off during the Blank Transmissions. A « blank » DVB-S signal contains all the data of normal DVB-S. The information tables describing the content and the content itself, i.e. the video (black) and the audio (silence), are the same as for the image and the sound produced by a camera. Receiving a black image and silent sound may seem uninteresting but, from a technical perspective, the digital signal offers an important source of information. 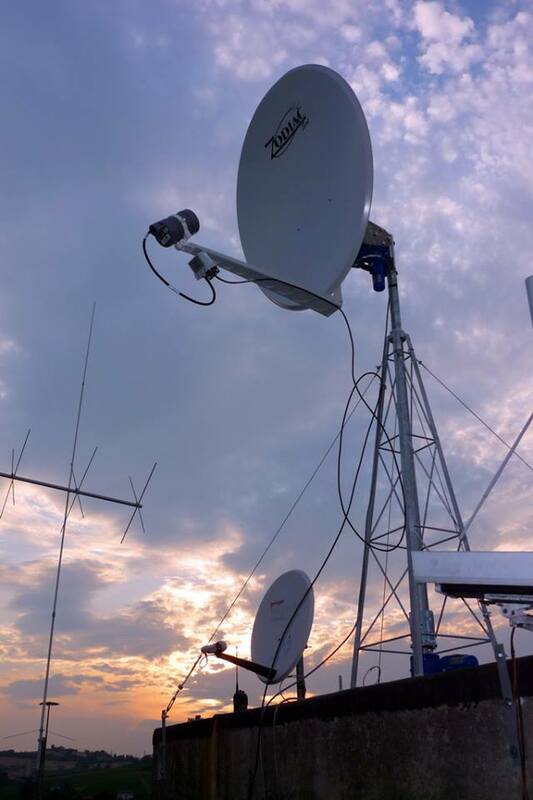 can be reported by ground stations without the need of special DATV hardware and software. ARISS is preparing a Ham Video Internet Reporting Program for collecting reception data from volunteering ground stations. These most needed reception reports will be gratefully accepted. A “Set Top Box” or a Television receiver with satellite tuner can be used for receiving Ham Video signals during a pass of the ISS. When scanning the 2.395 GHz frequency, the DVB stream can be decoded. When this is successful, the channel name « HAMTV » will appear on the TV screen. A Windows computer with TT S2-1600 receiver card can be used for Ham Video reception. See appended Block Diagram of N6IZW Station. The recorded file can be examined and forwarded to ARISS. Better even, the data can be forwarded during an ISS pass to the TiouneMonitor on the http://www.vivadatv.org/ website. In other words, the data can be observed worldwide, real time. Tutioune also shows the constellations during signal reception (see HamTV Bulletin #4). The TS stream can be recorded, but this is less interesting since richer information is already available. Tutioune also decodes the DVB tables and provides the PIDs and the channel name (« HAMTV ») recovered from the SDT table. 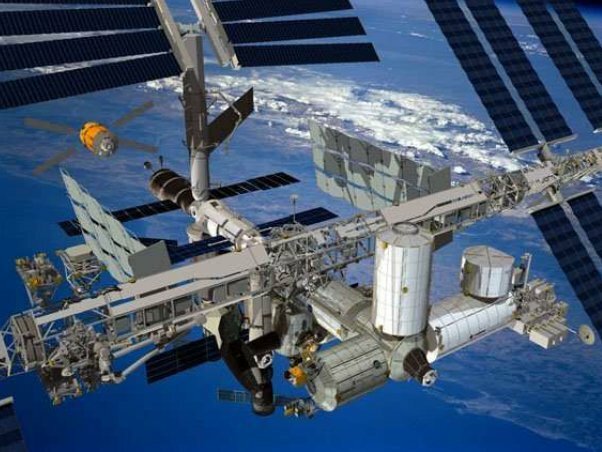 BBC News reports that Channel 4 TV is to screen a live broadcast featuring a complete orbit of the International Space Station (ISS), later this year. The show, hosted by Dermot O’Leary, will link live to the astronauts from mission control in Houston as they make a 90-minute circuit of the Earth. 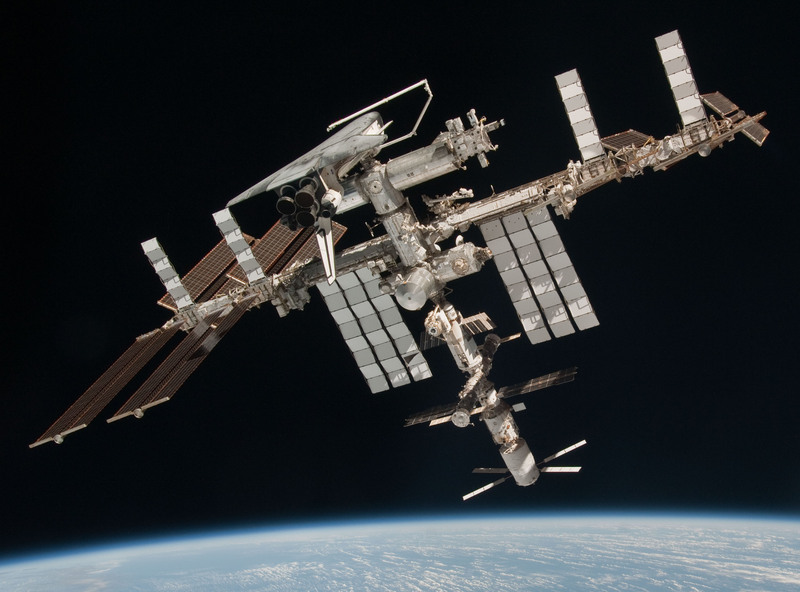 The ISS, which orbits 400 km above the Earth, will send back High Definition live images of the planet. The show Lap of the Planet screens in March as part of a space season. It will also feature contributions from Professor Stephen Hawking and UK astronaut Tim Peake, who is due to join the crew of the ISS next year. Our thanks to Peter M0PWW for spotting this item.